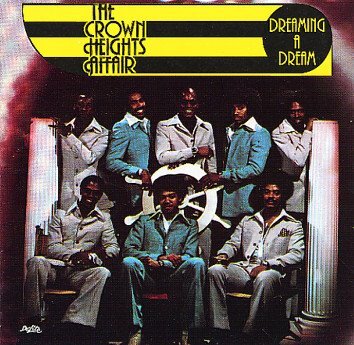 "Dreaming a Dream" by the Crown Heights Affair, released in 1975, could be the missing link between soul and disco. 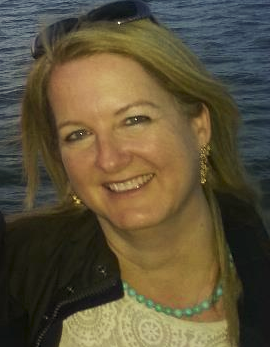 Soulful, funky, unbelievably fun to dance to -- this one has it all. Of all the songs in Cusp, it may be the one that most takes me back to the '70s since it has received such minimal exposure since. The song never made top 40, rising only as high as number 43. 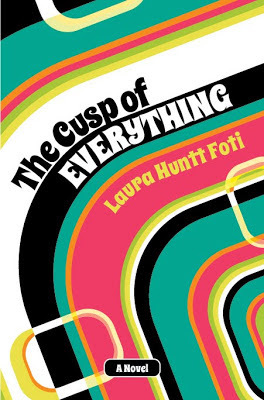 However, it was number 1 on the disco chart (then called the Hot Dance Club Play chart) in July 1975, the month when The Cusp of Everything opens. In the book, it plays at the Sting, the gay disco in Yonkers where Mark and Karen meet Craig on Thanksgiving later that year. The club version of the song was the synth-heavy instrumental, but there was also a version with vocals. The song was also remixed and released as a 12-inch disco single in 1977. Crown Heights Affair went on to have other hits, performing on the bill with disco artists during that genre's heyday. But in my opinion they've never achieved the recognition they should have.